Hi! Or Dear Reader? I’m not sure how this works, to be honest. We aren’t geeky in the contemporary sense just the getting your car fixed and running at optimum safety and efficiency sense, so please bear with us! Anyhow, welcome to our new website, please take a look around as we do think it’s quite nice (and hopefully informative). We are here for the drivers and the mobile mechanics. We appreciate the struggles and pains of both sides. For drivers, finding a reliable mechanic and convenient time and place to have your car seen to, is at the very least an inconvenience and at the worst, impossible. For mobile mechanics, the difficulties they face with marketing and promoting their service are very unfamiliar. A consistent campaign promoting a service that is required only on a very irregular and seldom basis, is not cost effective. We are here to help. We want to connect the drivers to the right mechanics.  Who are the Geek Mechanics? We partner with only the most highly-reviewed mobile mechanics with a proven track record in customer satisfaction, to ensure the highest standards or care, quality, and reliability. A number of our mechanics are member’s of the Institue of the Motor Industry. It couldn’t be simpler. 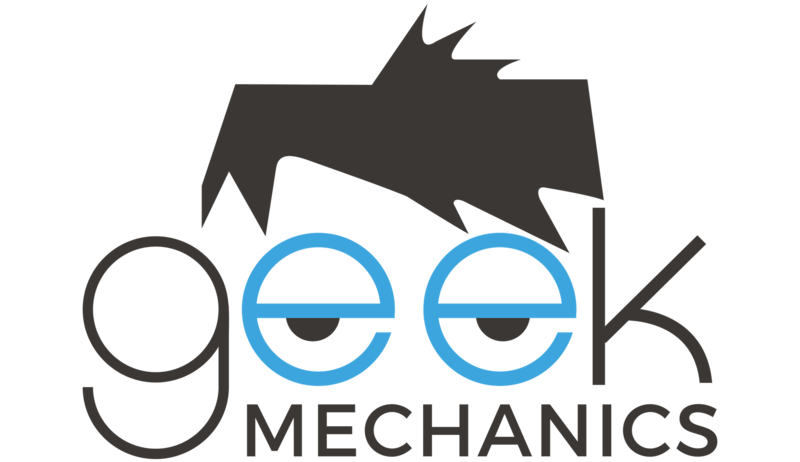 Find out if a Geek Mechanic is in your area, by clicking here. You can then click through to the appropriate area website to find out everything you need! You can either call, email, book an appointment online, or request a quote online. We are starting small, currently finalising the mobile mechanic Middlesbrough project and working on a number of others. If you are a mobile mechanic and interested in increasing the number of leads you generate and growing your business in your local area, contact us now and we can discuss how we can help. We will hopefully be promoting the services of five-star mobile mechanics across the UK one day, but only taking baby steps at the moment. So there we have it. We are much more than Mechanics that can’t get dates. Check out our blog for tips and tricks on car care and maintenance to reduce wear and tear and spot warning signs early. Contact us for all the questions, queries, technical conundrums you have!